Guest Post by Eada Hudes. Horses are the best of friends. If you’re a farm owner living somewhere in the countryside, you’d be aware of the joys of owning a farmland. You can enjoy endless horse riding sessions during the evening while treating yourself to some breathtaking views across the English countryside. But remember safety is of utmost importance. Owning a horse isn’t as easy at it might appear. You need to take good care of your equine friend. You will need to provide it with healthy food, adequate protective gear, and a durable stable. Whenever a horse is bought, people can experience a feeling of excitement engulfing them from all possible sides. The lush green fields, the long rides, and endless adventure, all of these are enough to get your adrenaline pumping. If your horse isn’t healthy, you won’t be able to enjoy long rides across the countryside. A sick and unhealthy horse is weak and cannot undertake comprehensive training. If you want your horse to run over long distances, you need to ensure that it stays healthy and fit. Your equine friend needs an environment wherein it can feel safe and comfortable. It goes without saying that you cannot leave too many horses out in the open. You need shelter to protect all the horses that you own. A grouping of trees or a small run-in shelter can also help if you own just a handful of horses. In all fairness, building a stable block is the best way to keep an eye on all your horses. Now, this one’s important. 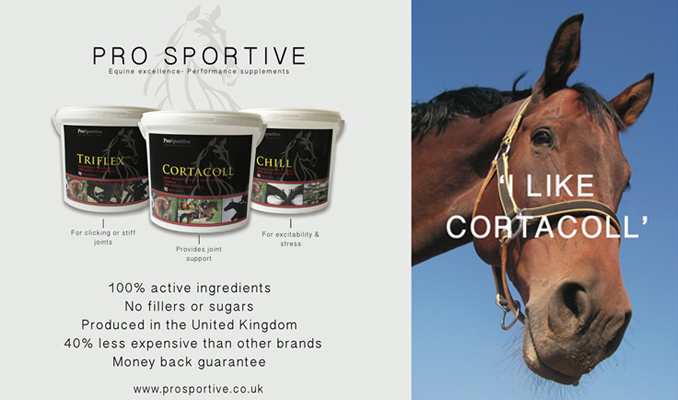 You don’t want your horse to fall ill and lose weight, do you? No, of course, you don’t. In order to ensure that all your horses are fit and healthy, you need to ensure that adequate vaccinations are being provided and regular veterinary checkups would also be beneficial. Everybody, even animals, loves to be treated nicely. If you interact with your horse regularly, that’ll open it up and encourage it to interact with other humans. Unfortunately, horses cannot speak. It means that you’d have to understand the need to interact regularly with your horse. Spend some time with your equine friend and make it feel special. A lazy horse can put on weight. Exercising would keep the horses fit and healthy. Riding your horse daily and making it work hard day in and day out can really help. Not only will it keep the horse up and running, but will also ensure physical fitness and agility. The thing that needs to be kept in mind here is that you need to avoid injuries. Horses undertaking cross country runs can be prone to injuries however there are many types of protective boots available which can be used as a preventative measure. Don’t forget the rider! Wearing a good pair of durable country boots can help prevent rider foot and lower leg wounds or injuries. A horse needs grass and hay to keep its digestive system in good shape. If you need your horse to have a little more energy than usual, add some grain. Get in touch with animal nutritionists for the best advice. Professional intervention can help you take good care of your horse’ everyday nutritional needs. Ensure that sufficient steps are being taken in order to keep parasites and mosquitoes at bay. Infections and allergies need to be prevented. You need to have rugs with adequate protection. Pests and rodents also need to be kept away. There are horse rugs that prevent insects and mosquitoes from irritating the horses. You’d certainly have to spend a bit more than usual if you wish to keep insects and parasites away.